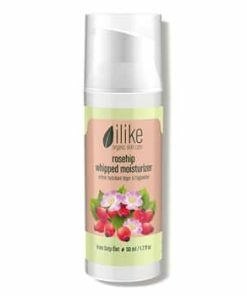 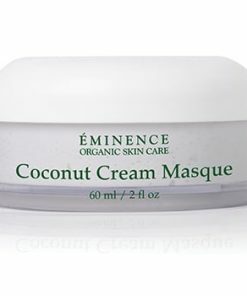 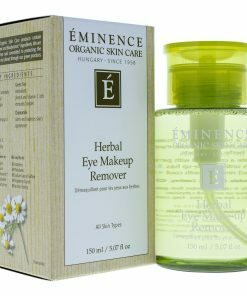 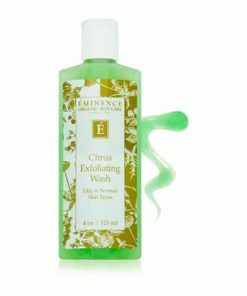 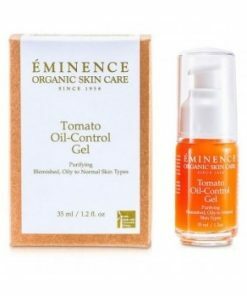 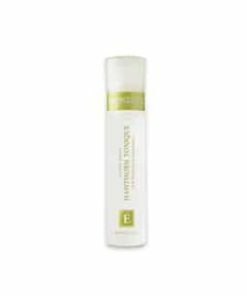 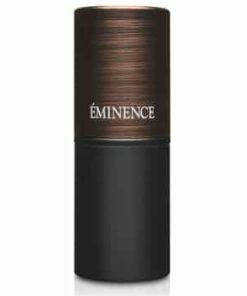 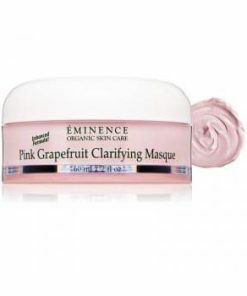 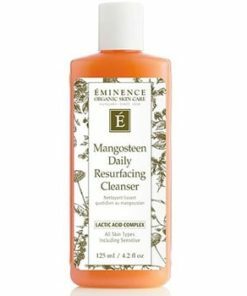 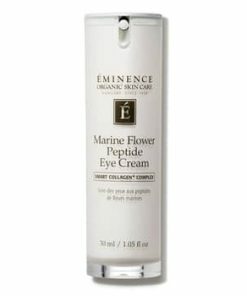 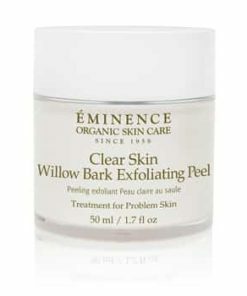 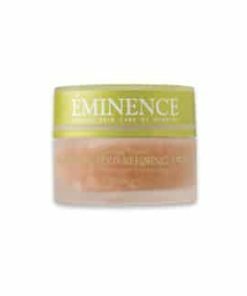 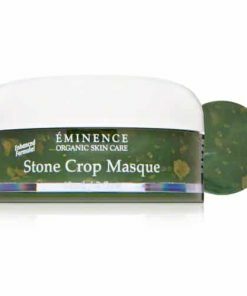 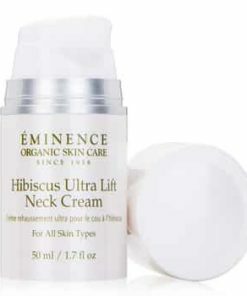 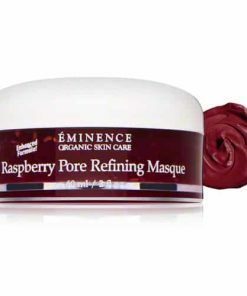 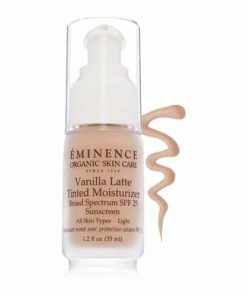 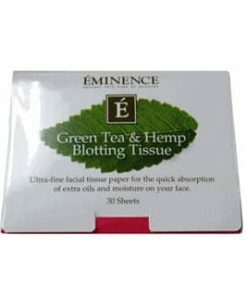 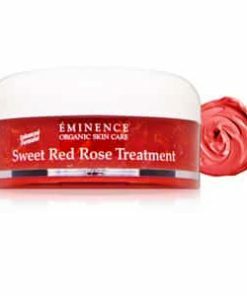 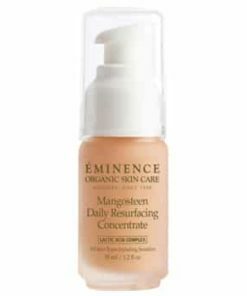 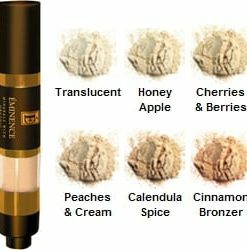 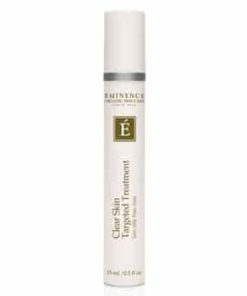 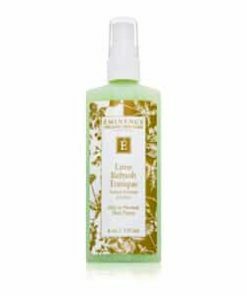 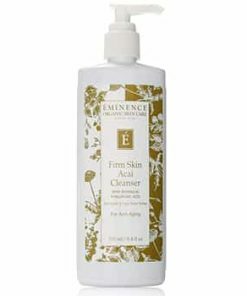 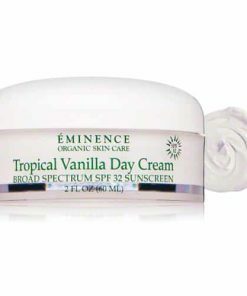 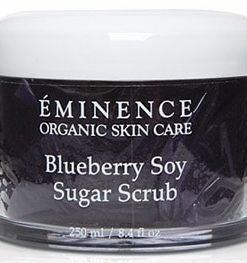 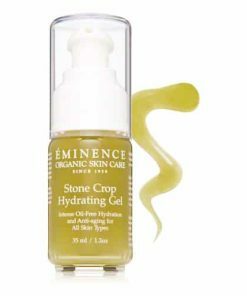 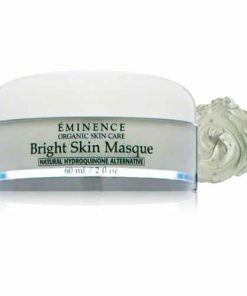 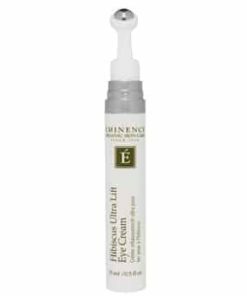 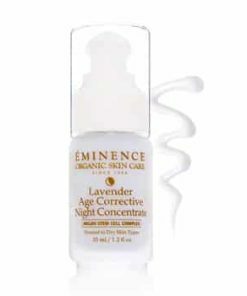 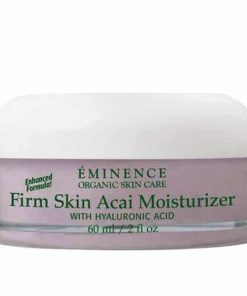 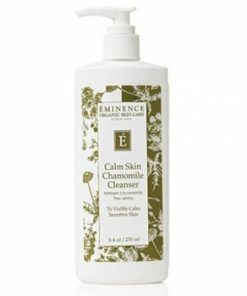 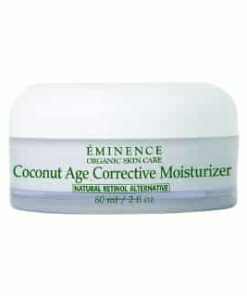 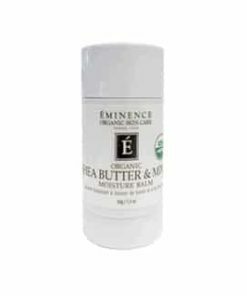 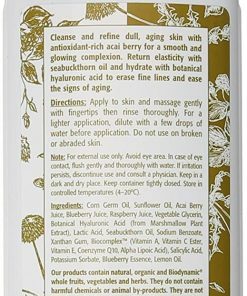 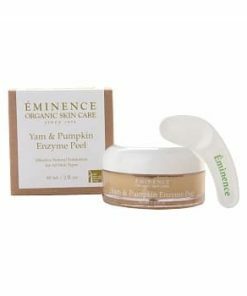 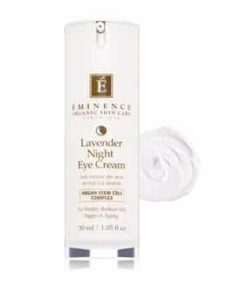 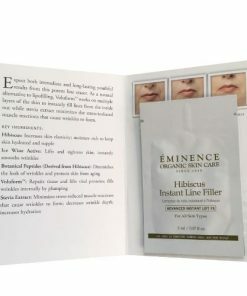 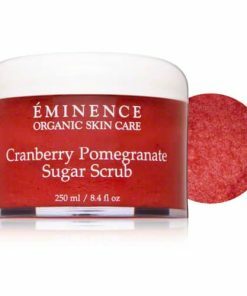 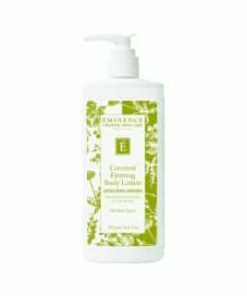 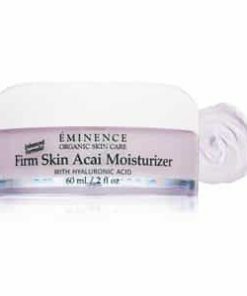 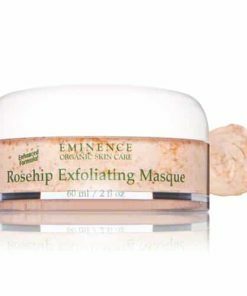 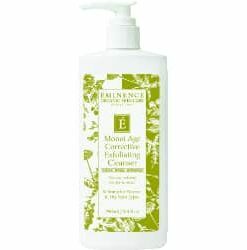 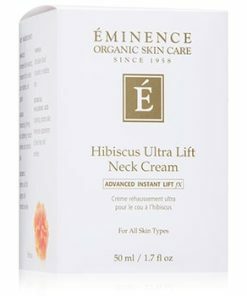 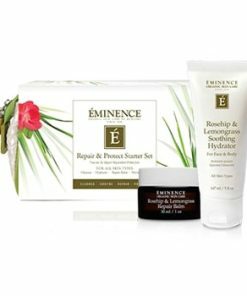 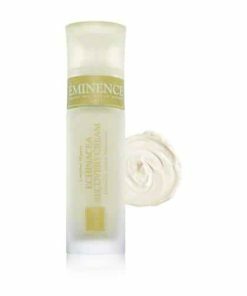 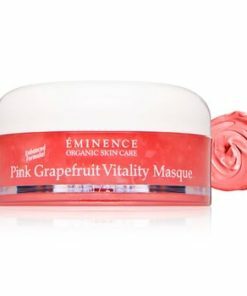 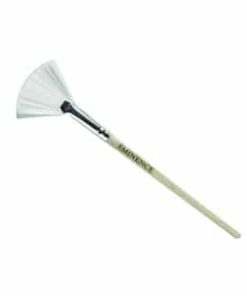 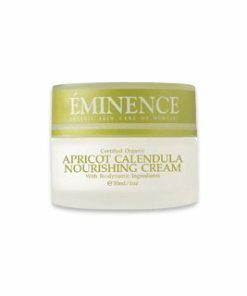 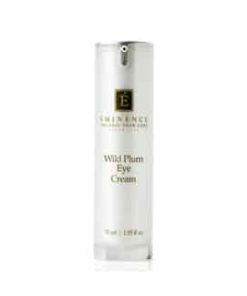 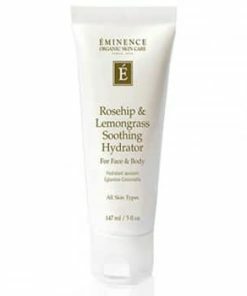 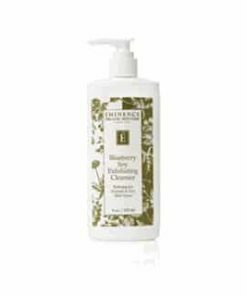 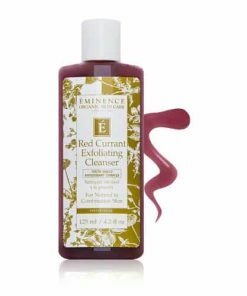 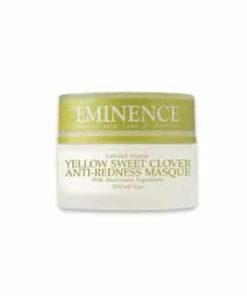 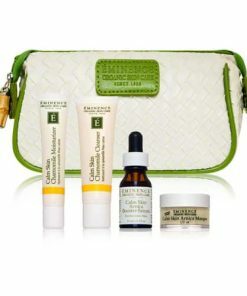 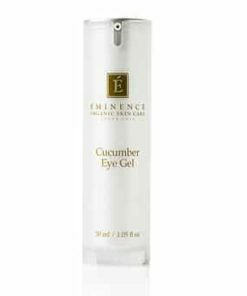 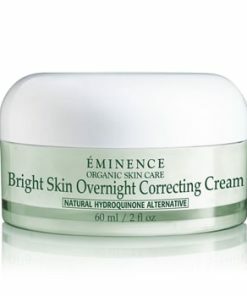 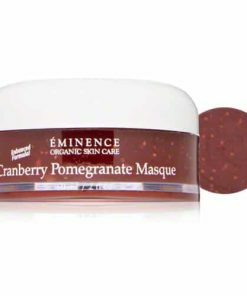 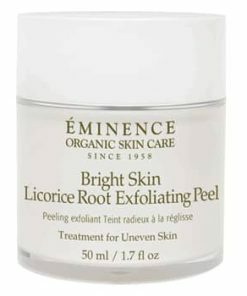 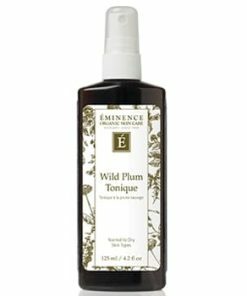 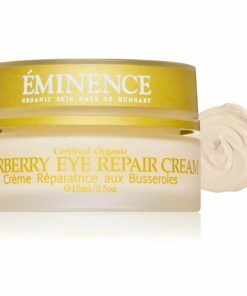 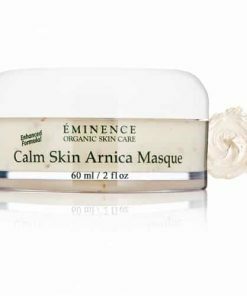 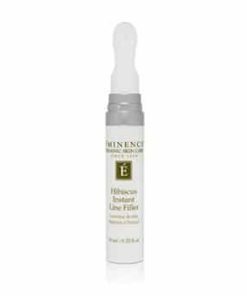 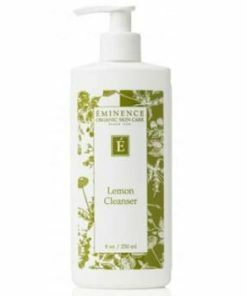 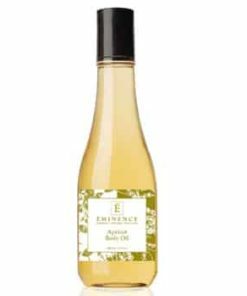 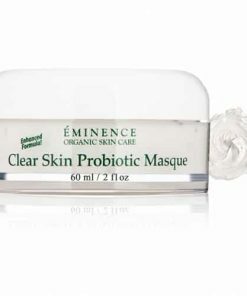 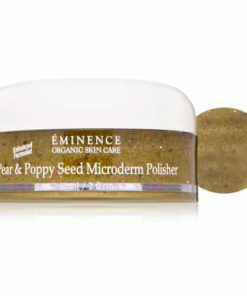 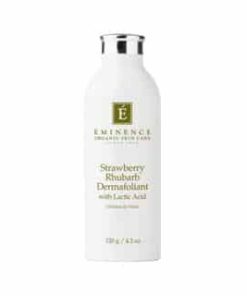 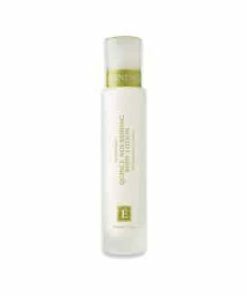 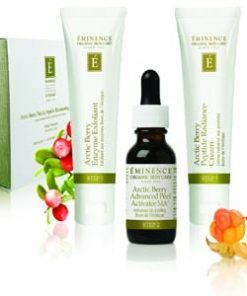 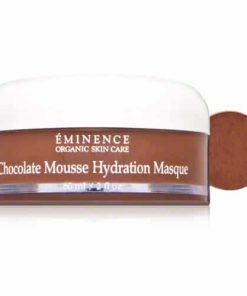 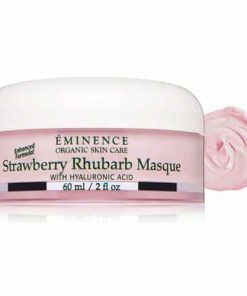 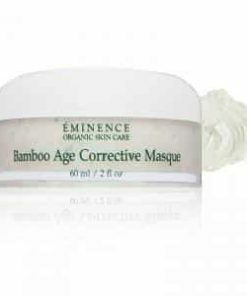 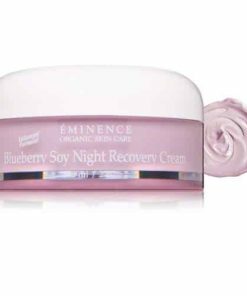 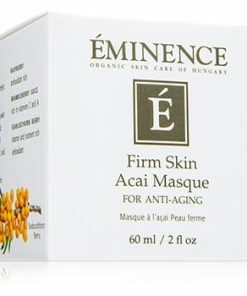 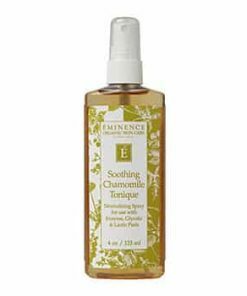 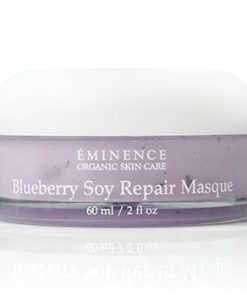 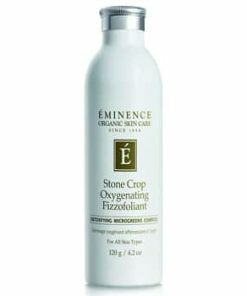 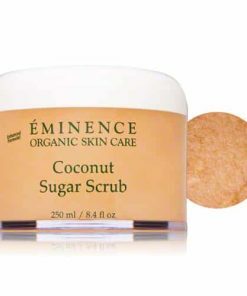 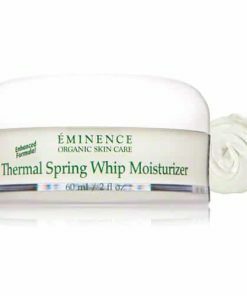 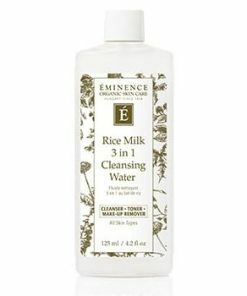 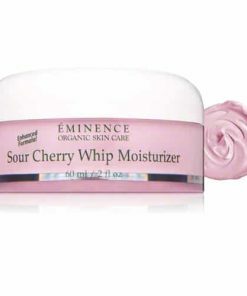 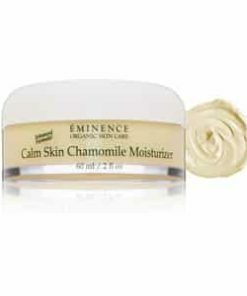 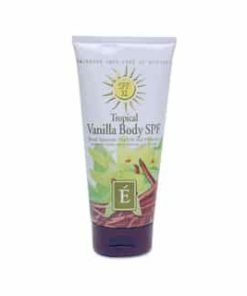 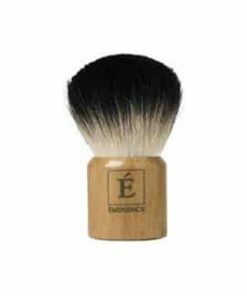 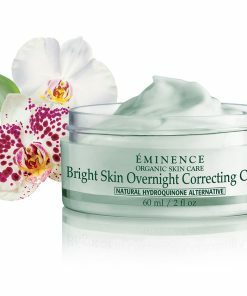 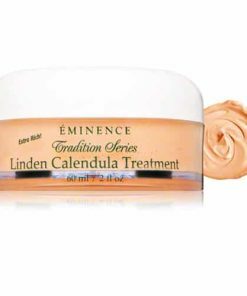 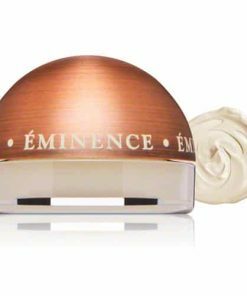 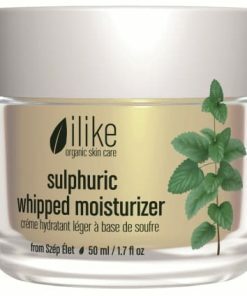 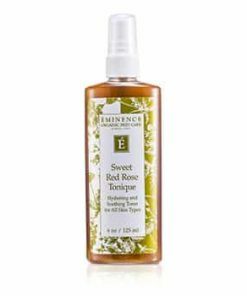 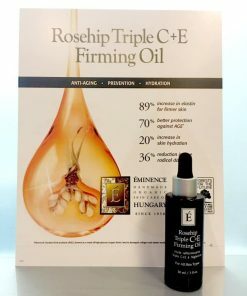 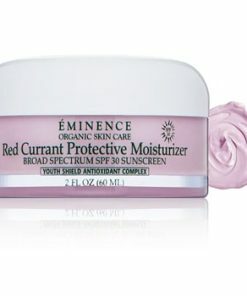 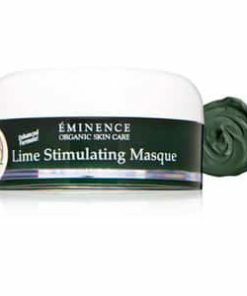 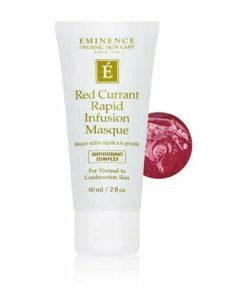 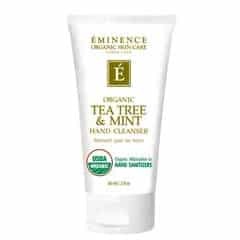 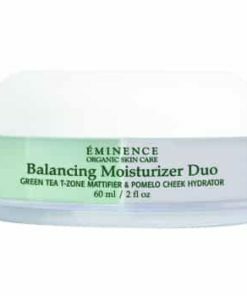 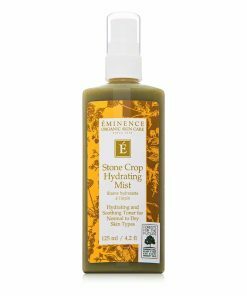 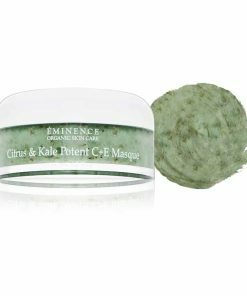 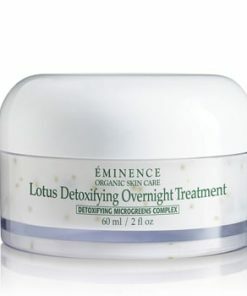 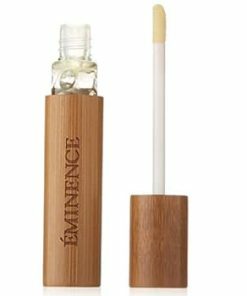 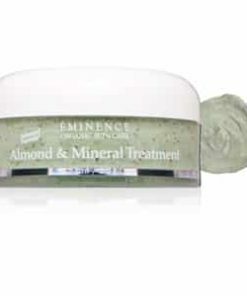 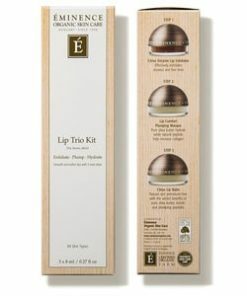 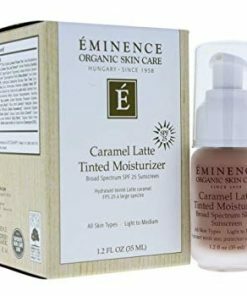 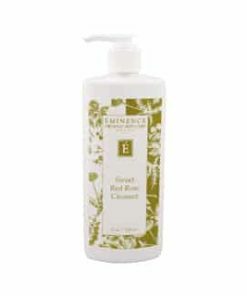 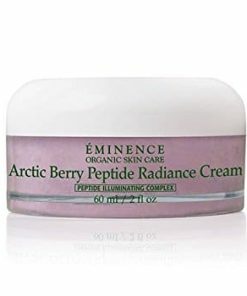 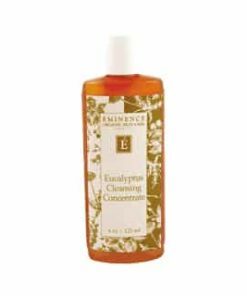 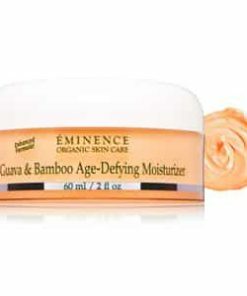 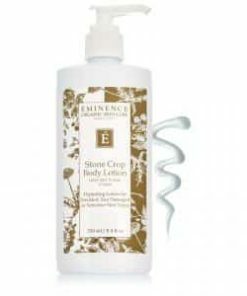 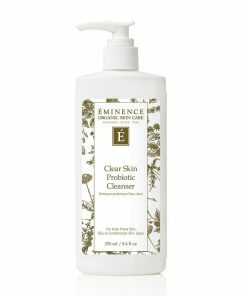 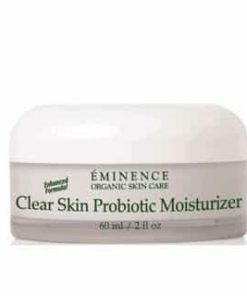 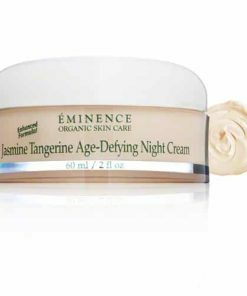 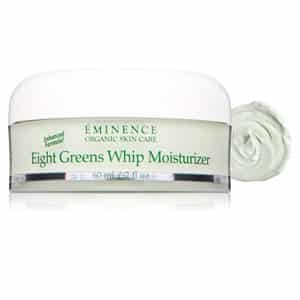 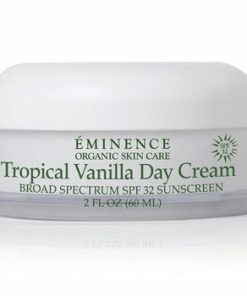 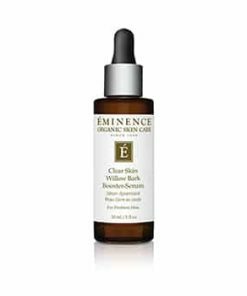 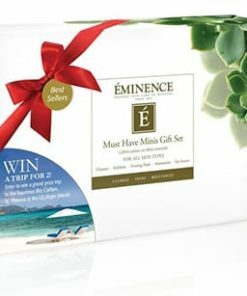 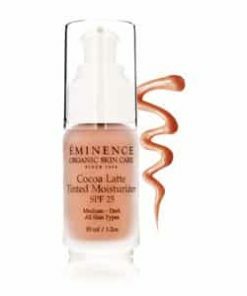 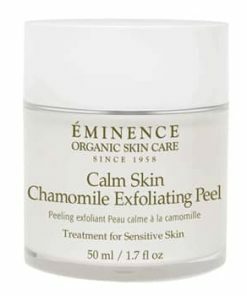 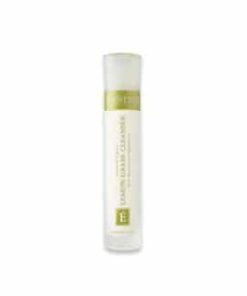 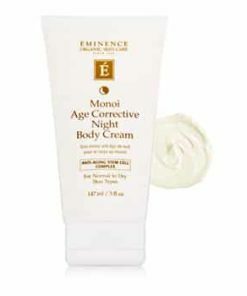 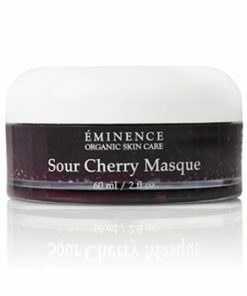 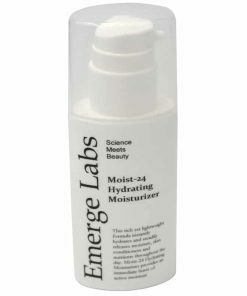 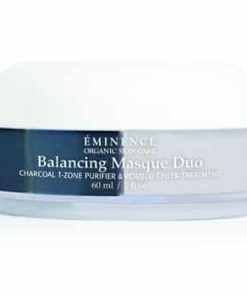 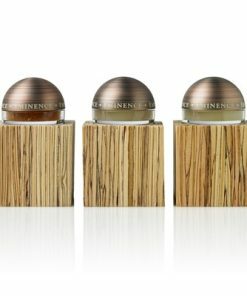 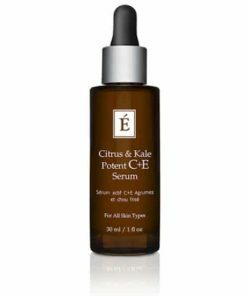 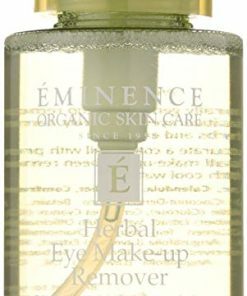 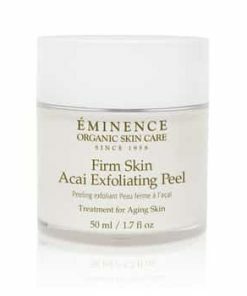 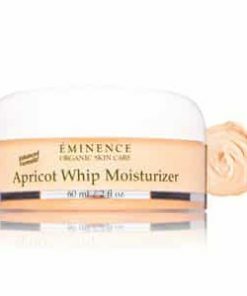 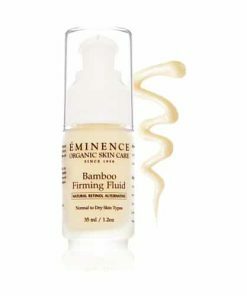 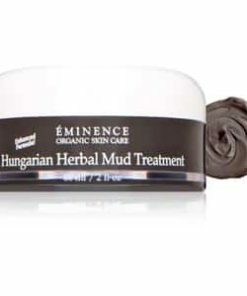 Eminence’s moisturizing whip is incredibly firming and balancing. 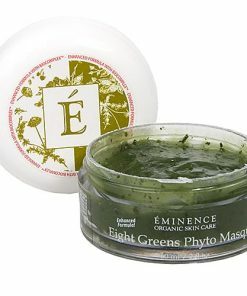 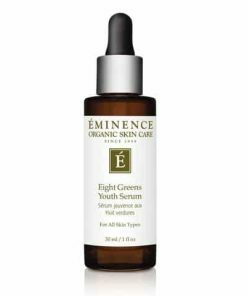 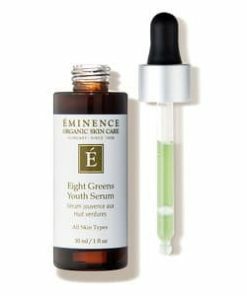 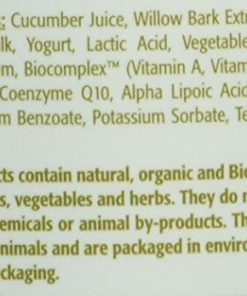 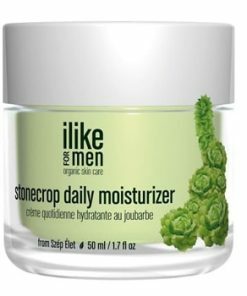 Organic greens rich in phytoestorgens target hormonally imbalanced skins than can result from menopause, stress or monthly fluctuations. 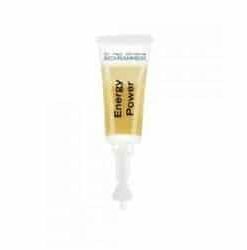 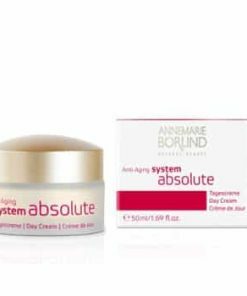 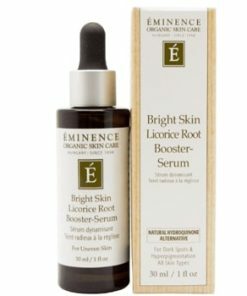 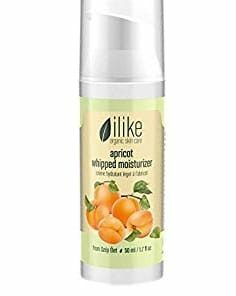 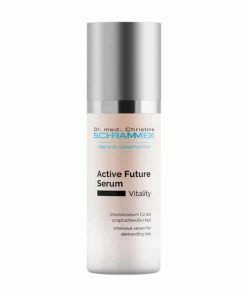 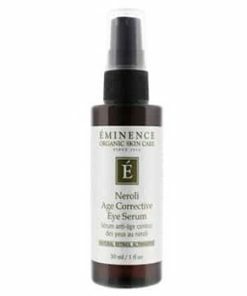 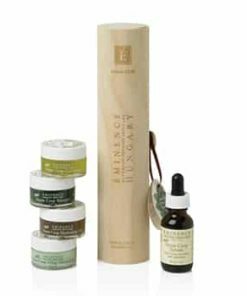 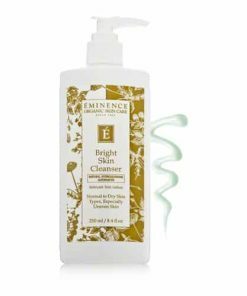 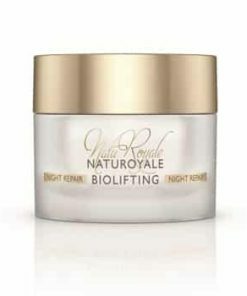 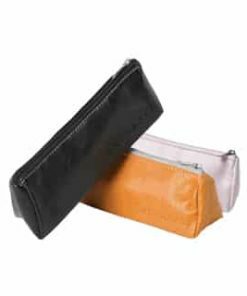 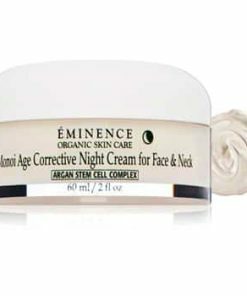 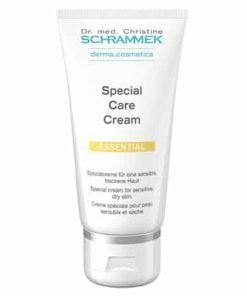 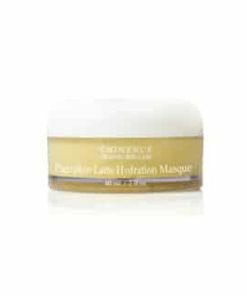 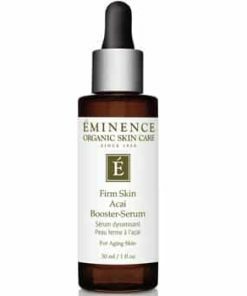 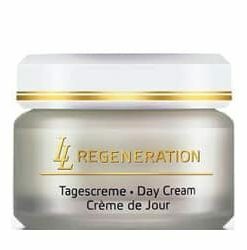 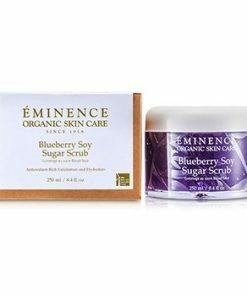 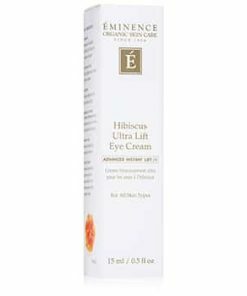 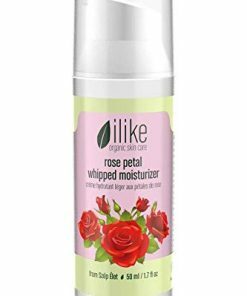 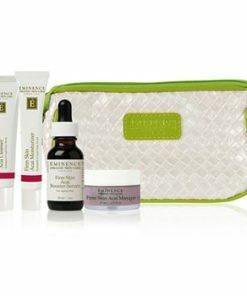 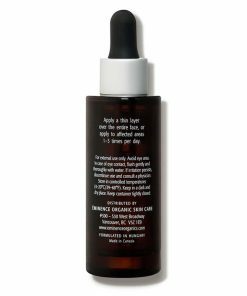 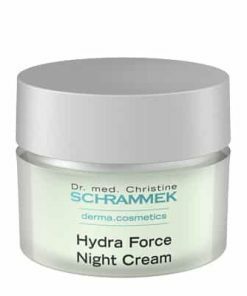 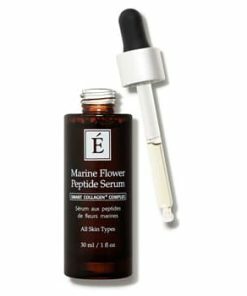 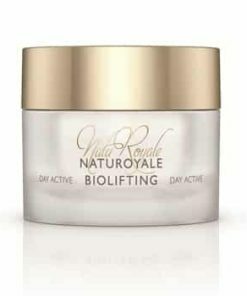 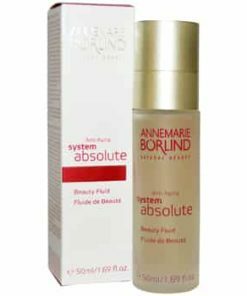 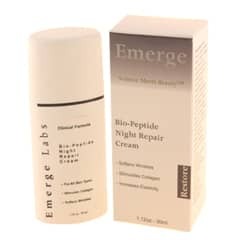 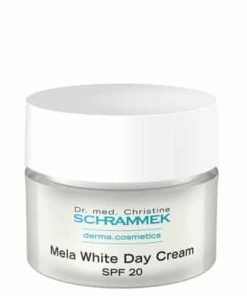 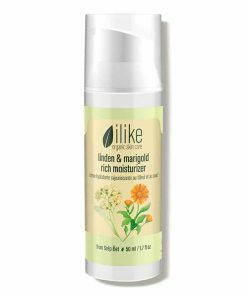 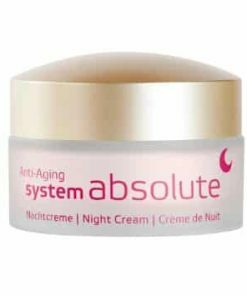 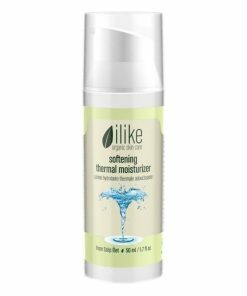 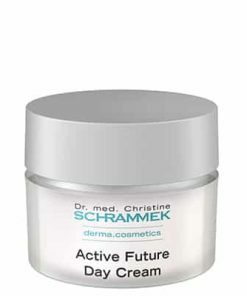 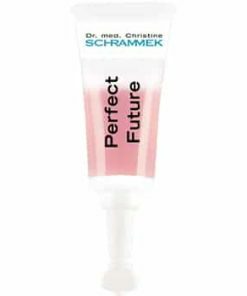 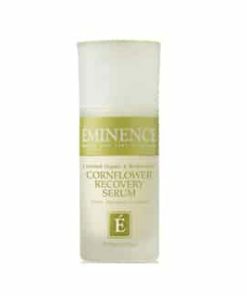 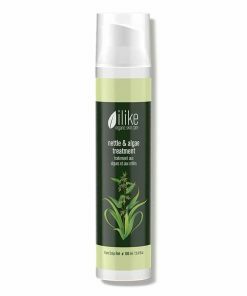 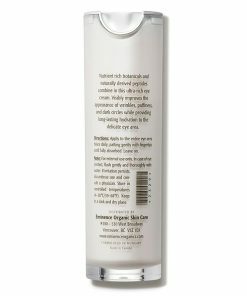 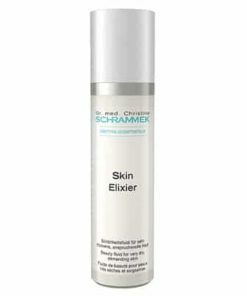 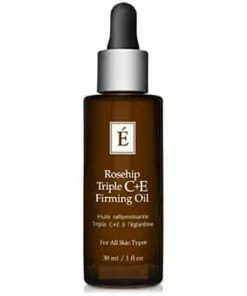 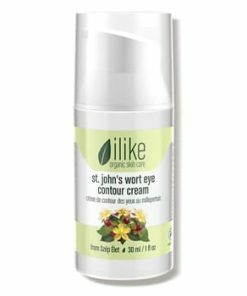 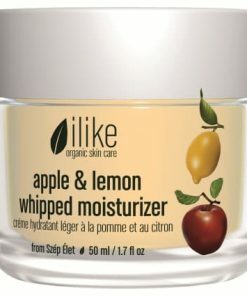 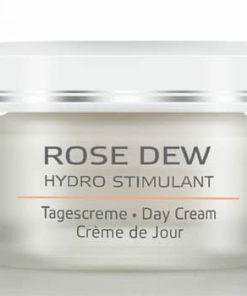 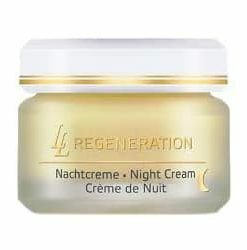 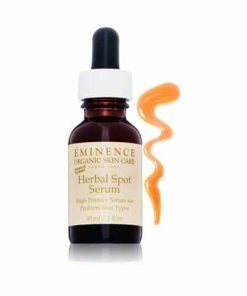 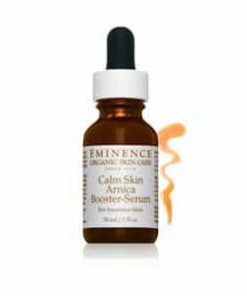 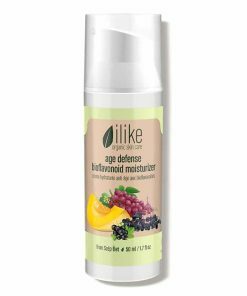 Skin will regain elasticity, problem areas will plump and bounce back and overall skin tone will regain a firmer youthfulness.